VMware Fusion 6 is recommended for home users who are looking for the easiest, fastest and most reliable way to run Windows applications on a Mac. With over 50 new features, VMware Fusion 6 is optimized for the latest Macs and ready for OS X Mavericks and Windows 8.1 to deliver the ultimate Windows on Mac experience. 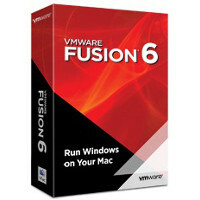 VMware Fusion 6 is recommended for home users who are looking for the easiest, fastest and most reliable way to run Windows programs on a Mac. 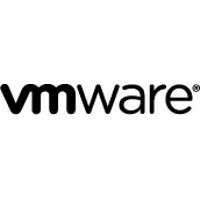 Built-in video tutorials to get the most out of VMware Fusion. Centralized platform for managing your VMware vSphere environments. Automate and deliver a virtual infrastructure with confidence. Software-based shared storage solution that enables high availability and automation in vSphere without shared storage hardware.